Routine examinations are one of the most crucial things you can do to ensure your dog or cat's quality of life. Bringing your pet in for an annual wellness exam will give you peace of mind that your dog or cat is in good shape, and can also help us discover diseases or conditions while they are still in the early stages. Early detection can oftentimes reverse the prognosis of many disease, keep medical costs down, and prolong your pet's life. It is normal for dogs and cats to be asymptomatic when it comes to disease, and slight changes in their health or mannerism might go unnoticed. Dr. Taylor and the American Animal Hospital Association (AAHA) recommend a veterinary exam at least once per year. Dogs and cats age far quicker than humans, so it is even more crucial for our companion animals to receive regular exams. In addition, the risks of arthritis, cancer, diabetes, heart disease, hormone disorders, and kidney and liver problems all increase with age. We firmly believe in preventative care and have cultivated wellness procedures and routine veterinary exams for every juncture of your pet's life. 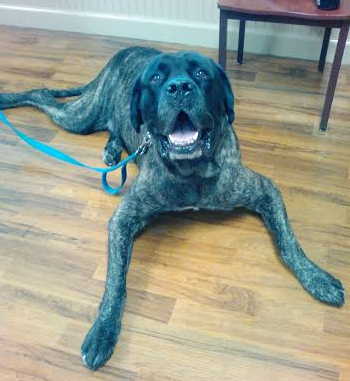 During your pet's wellness exam, we will perform a physical assessment, checking your dog or cat from nose to tail. This will begin by our veterinary technicians taking your dog or cat's vital signs. 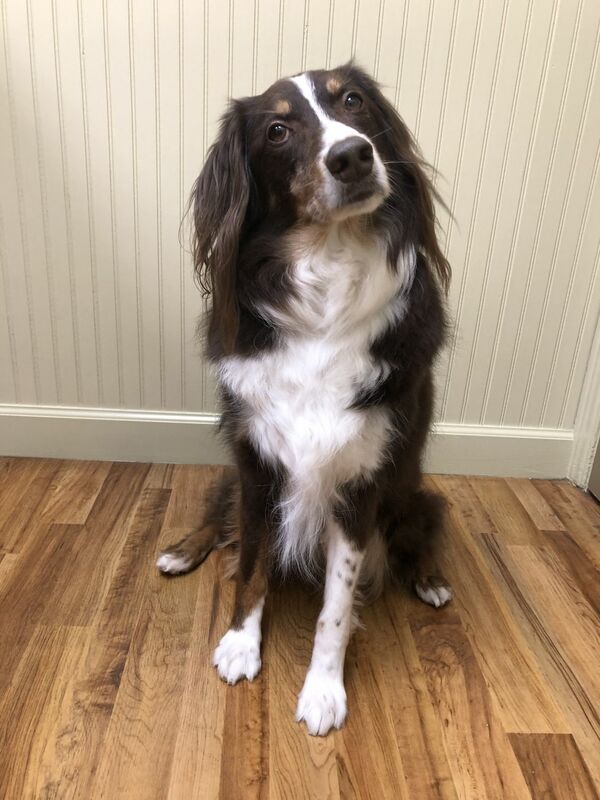 Next, our veterinarian Dr. Taylor will talk with you about your pet's physical condition including what and when he eats, exercise frequency, strange behavior, and anything else you may wish to discuss. Dr. Taylor might suggest diagnostic testing (blood work, urinalysis, or intestinal parasite tests). If appropriate, your pet may receive some vaccines. Furthermore, screenings for certain diseases such as heart worm, kidney disease, liver disease, or blood disorders, to name a few, may be recommended depending on the present condition of your pet's health. Routine veterinary exams are an easy and successful way to keep an eye on your pet's well being. These veterinary exams do not imply that your pet will need all of these diagnostic screenings. 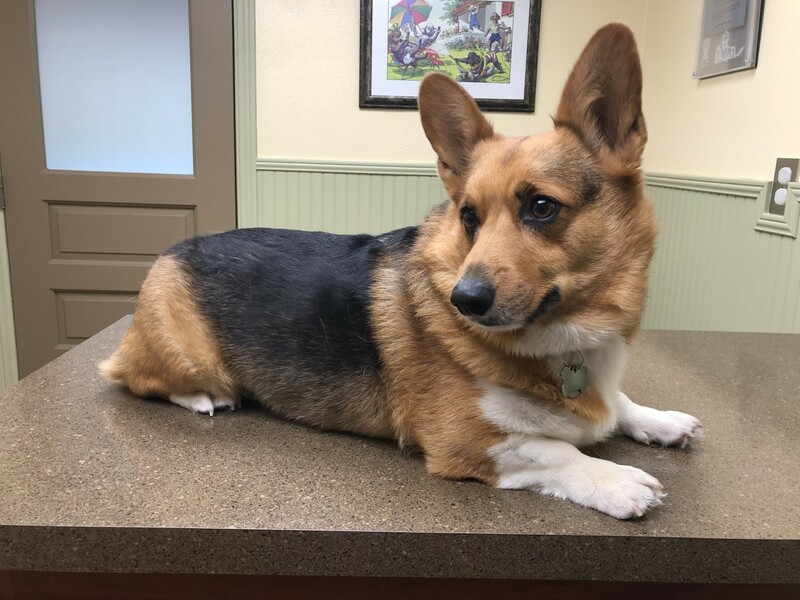 There are some pets who will need careful observation of blood work, x-rays or other procedures, however many pets benefit from just a regular exam. This allows Dr. Taylor to analyze and record baseline values, such as temperature, the condition of your pet's body, and lab work. We record these vital statistics in your pet's chart when your pet is healthy, so we can administer the best care in case of sickness or emergency. A dental health exam and weight check are always important parts of a wellness exam, and may indicate problems that can progress rapidly and can have significant impact on your pet's overall health. Early detection and correction of medical problems will help to ensure that your pet will live a long, healthy and active life. To schedule an appointment, please give us a call at (941)753-2995.